Monster-Mania is an bi-annual Horror Convention started by Philadelphia Area local David Hagan 10 years ago. 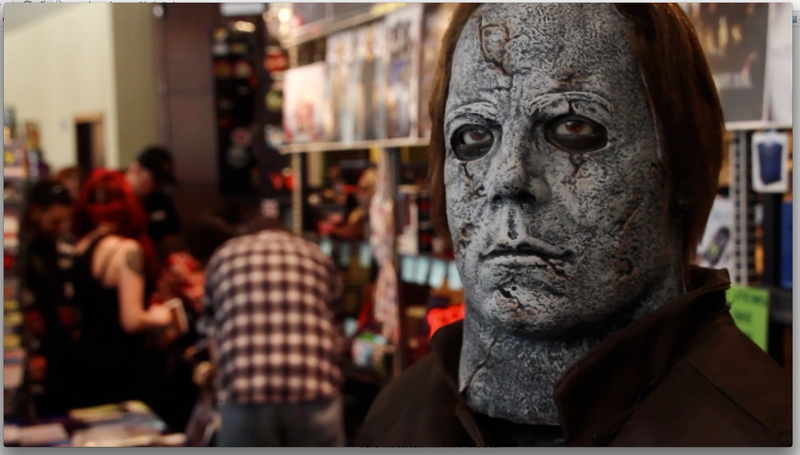 This year we produced a 90 second video at Monster-Mania 24 in Cherry Hill New Jersey. Credit: Camera and Editor.